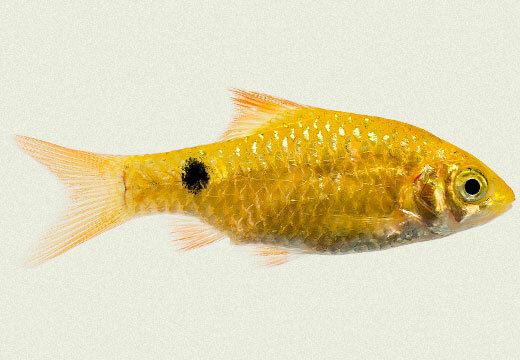 These fish are very common in the community aquarium. 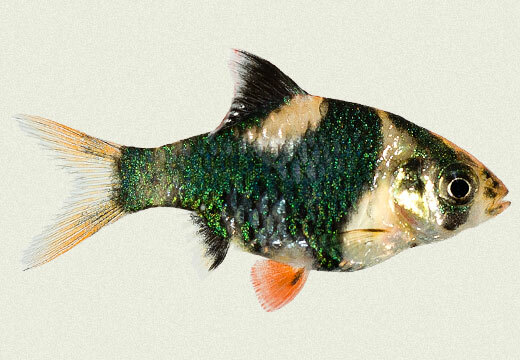 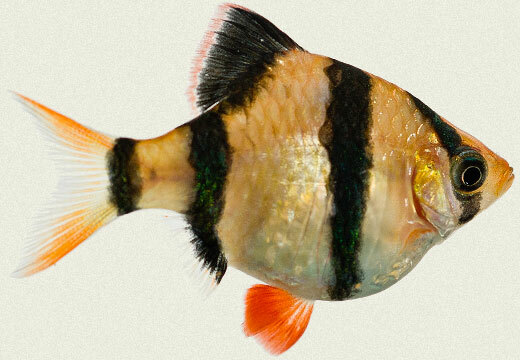 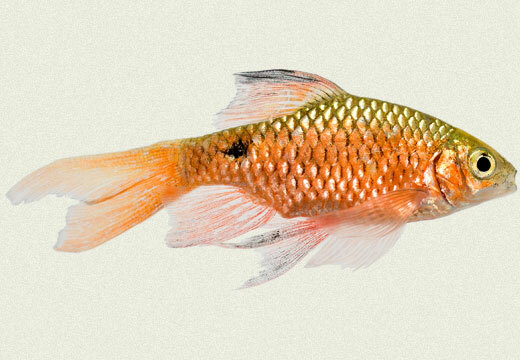 The more common ones being the tiger and rosy barbs. 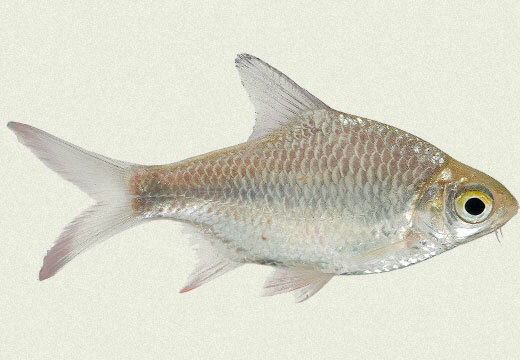 These fish are best kept in small shoals.The name barbus refer to the fact that most members of the genera have a pair of barbels on their mouths, which they can use to search for food at the bottom of the water. 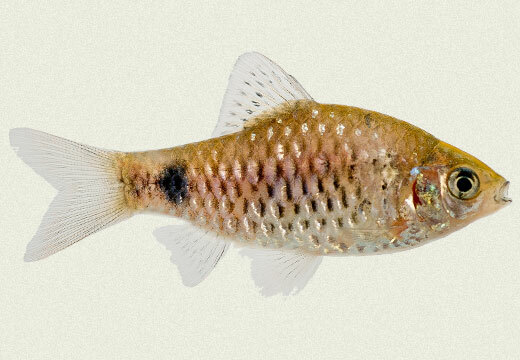 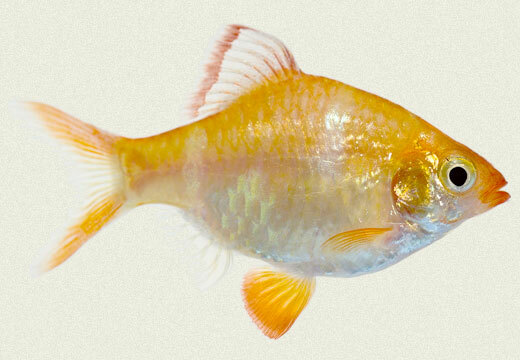 There are about 350 different Barb species and more are still being discovered. 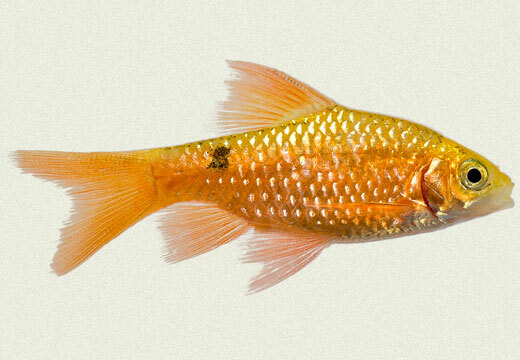 Occasionally throughout the years many fish in this species were found to be incorrectly classified.